We deliver water where you want it. No need to carry heavy water bottles again! Delivery frequency that meets your needs. 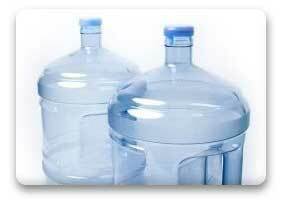 It takes just minutes to sign up for bottled water delivery online or over the phone at 1-606-256-4142. On the delivery date you’ve selected, we’ll drop off your first delivery of water and a new water dispenser if you’ve selected one. 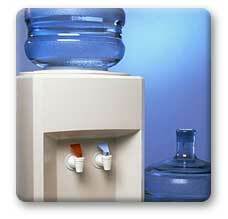 You are only required to be present to receive a delivery if we are arriving to set up or pick up a water cooler. You do not need to be at present to receive regular deliveries, simply leave your empty water bottles at a pre-arranged location and we will replace them with your new delivery. You’ll also receive a printed water delivery schedule that will tell you exactly when you will receive your upcoming deliveries. If you have empty bottles that we replace with full ones you will not see any charges on your account – because the deposits left (+) and the deposits returned (-) cancel out. If you are a new customer or we drop off more water bottles than we pick up, you will see a charge on your bill for the differential. (3 bottles * $8.00 = $24.00) We will promptly credit you for each empty bottle you return to us.